When you’re asked to respond to another’s comments, images of some sort of adversarial skirmish abound the brain – or at least that’s the milieu my mind conjures. So, when Brittany Richards, of enterprise software forum softwareadvice.com, asked me to respond to ERP analyst Michael Koploy’s article Is the BI Market Opportunity Understated?, I dusted-off my sparring gear. 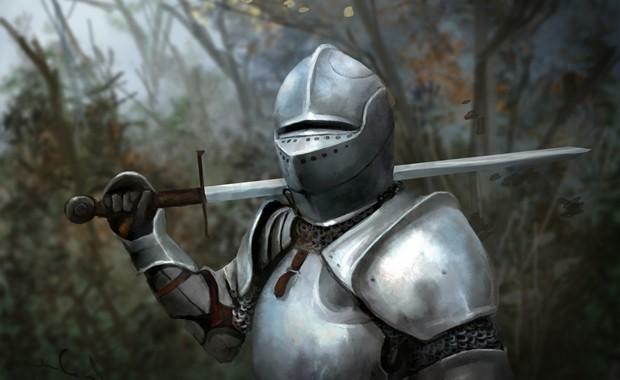 After reading his carefully considered argument for the future proliferation of Business Intelligence (BI) technologies, I sheepishly removed my helmet and sword. He’s right. The BI market, while already experiencing rapid growth, is indeed on the verge of exploding – both in terms of adoption and the number of potential users. However, the opportunity that reporting and analytics applications represent isn’t understated. It’s well known, and the next few years will see organizations move from BI consideration to implementation. BI and analytics have deposed cloud computing as top enterprise technology priority for 2012 –2013 according to Gartner’s latest annual top 10 CIO strategic technology priorities survey. Additionally, The Corporate IT Forum’s annual survey on corporate IT strategies flagged more positive developments for the BI market over the ensuing 12 months. The study, compiled via responses garnered from almost 700 IT professionals between October and November 2011, revealed a 10.7 percent rise in the number or survey participants planning to implement a BI strategy in the coming year. In addition, 45.8 percent of respondents indicated that they already have a BI strategy in place, while a TEKsystems survey revealed that 44 percent of IT leaders were implementing, or planning to implement, BI initiatives in 2012. CIO Magazine put that figure at 53 percent. A new survey from consultancy firm, MorganFranklin, found that 75 percent of respondents intended to increase or maintain BI spending during 2012. A recent SnapLogic survey, of more than 110 CIOs, found that pursuing, expanding and implementing BI / analytics initiatives will remain the most popularly listed number one priority in 2012 (39%). Complementing those adoption plans and sentiments towards BI and analytics, are BI sales and revenue predictions. Gartner has forecast global BI revenue to reach $13 billion by the conclusion of 2012, and IDC has predicted that BI software sales will grow 8.6 percent on last year. It seems that while BI has proved a priority in 2012, with increases in sales and revenue reflecting that fact, the analytics market is caught-up in broader spending trends. Gartner projects total enterprise application software spending to increase nearly five percent over 2011 to $120.4 billion. In fact, worldwide IT spending will grow 6.9 percent to $1.8 trillion by the conclusion of 2012, according to IDC. So not only do organizations realize the opportunity that BI presents, so do analysts – and projected market growth rates reflect that. Analyst firm Forrester Research even claims that BI is the largest planned IT investment area over the next three years. But are BI benefits understated? These facts and figures are fine, but what about the benefits you ask? Do people understand the potential benefits of analytical applications, such as BI? In short; yes, yes they do. Nucleus Research encapsulated the understanding and publication of the enormous potential paybacks of BI in recent research. 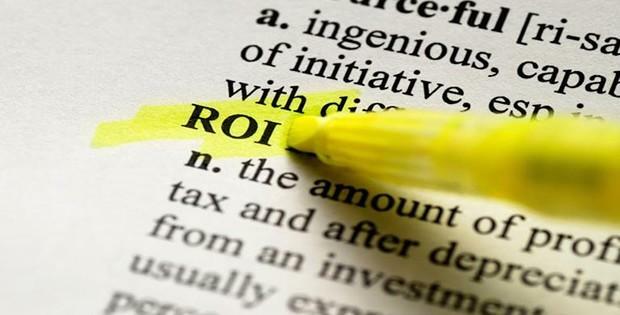 According to a study released by the firm in March 2012, organizations earn an average of $10.66 for every dollar spent on analytics – an ROI in excess of 1000 percent. BI presents an enormous opportunity to improve organization effectiveness and efficiency by supporting better, faster and smarter fact-based decision-making and competitive advantage. But that opportunity is not inconspicuous or understated. However, there are many notable factors driving and facilitating BI market growth. The consumerization of BI: Players from both side of the proverbial fence in the BI marketplace will work hard to consolidate the most notable and overarching trend to affect the software segment since its inception – ease-of-use. Why? Because organizations have realized the value in equipping non-technical employees and business areas outside IT with ‘self-serve’ reporting and analytics and, naturally, vendors are-all-too-keen to tap into that vastly expanded potential customer base. Again, InformationWeek’s 2012 BI and Information Management Trends Report – an October 2011 survey of 542 business technology professionals – found that lack of usability is the most common barrier to BI adoption. Forty-five percent of respondents cited “ease-of-use challenges with complex software/less technically savvy employees” when presented with 15 possible responses to the question “what are the barriers to adopting BI products enterprise-wide?”. The continued consumerization of BI – the inclusion and development of user-friendly features and functionality making reporting and analytics accessible to a wider array of users – will generate more widespread user adoption and better BI. Gartner’s June 2011 report – The Consumerization of BI Drives Greater Adoption – suggested that this trend marks “arguably the biggest shift in BI adoption since the rise of enterprise-class BI platforms in the late 1990s”. 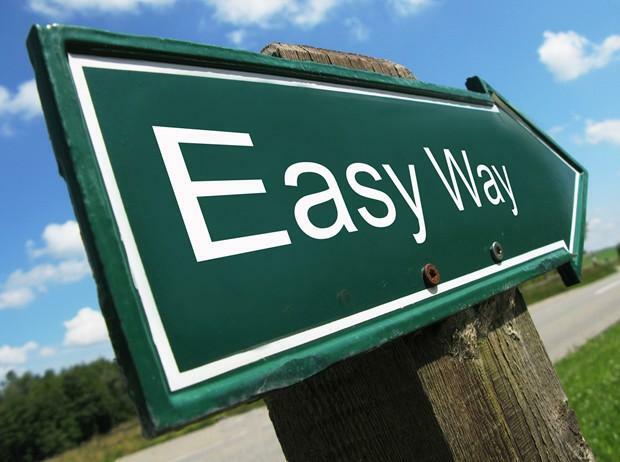 Ease of implementation: But ease-of-use doesn’t merely relate to product usability. Sixty-three percent of respondents to the same Information Management survey listed “ease of implementation” as their first choice when asked to identify “the most important features to look for when purchasing a BI product or selecting [a] vendor”. The bottom line? It just has to be easy. And vendors are responding to that demand with flexible, scalable, single-integrated and 100 percent Web-based BI solutions. Mobility: The explosion in popularity of mobile applications and computing for business-based functions has also led to the swift rise of Mobile BI – the ability to access and interact with reporting and analytics via mobile devices. The ability for this phenomenon to increase the potential user base for BI is obvious, with field service personnel and always-travelling executives (just to name a few) now able to benefit from BI anywhere, anytime. 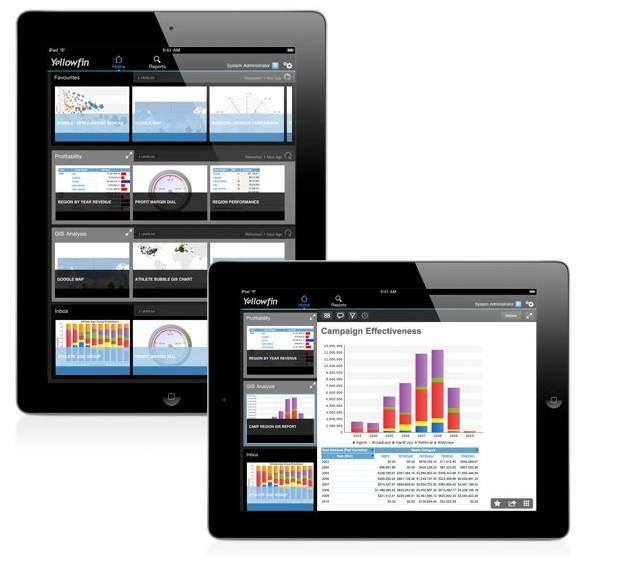 Gartner has predicted that 33 percent of BI functionality will be consumed via handheld devices by 2013. Gartner’s 2012 BI Magic Quadrant survey backs that forecast: “More than 20% of survey respondents report that they are already using mobile BI or are piloting it. A whopping 33% plan to deploy mobile BI in 2012. By the end of 2012, a majority of organizations should have some mobility solutions in place”. And again, InformationWeek’s 2012 Business Intelligence, Analytics, and Information Management Survey disclosed that 44 percent of respondents plan to add mobile analytics capabilities, via smartphones or tablets, to their data strategies this year. Cloud-based BI stimulates SMB adoption: The ongoing emergence of cloud-based BI will continue to reduce barriers to entry for small-to-midsized-businesses (SMBs). InformationWeek’s 2012 BI and Information Management Trends Report underlines the appeal of SaaS-based BI for SMBs, with respondents listing “low overall cost” (55 %) and “low initial cost” (39 %) as two of the biggest attractors. 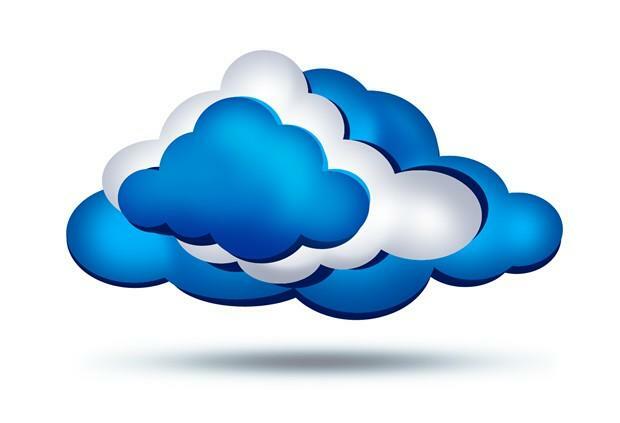 Global SMB ICT market research and industry analyst organization, Techaisle, revealed that cloud BI usage is expected to jump in the next year, with 47 percent of respondents planning to shift from spreadsheets to cloud – a jump of 59 percent from 2011. The study found that 22 percent of SMBs are currently using BI, another 27 percent plan to implement in the coming year, and that cloud-based BI is the top BI area of planned investment throughout 2012 amongst SMBs. 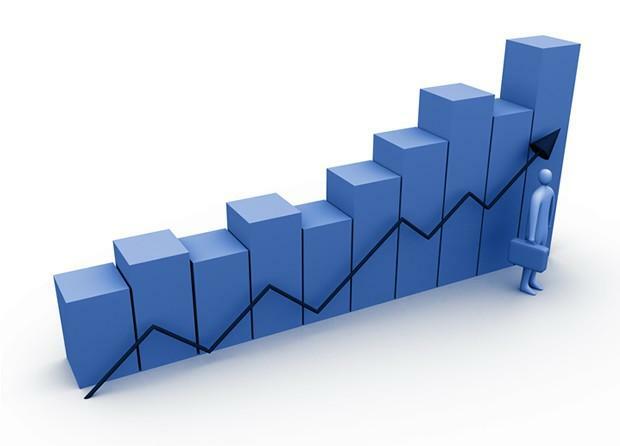 IDC research indicates that the SaaS BI market will experience between double and triple the growth of the overall market, expanding at a compound annual growth rate of 22.4 percent through to 2013. 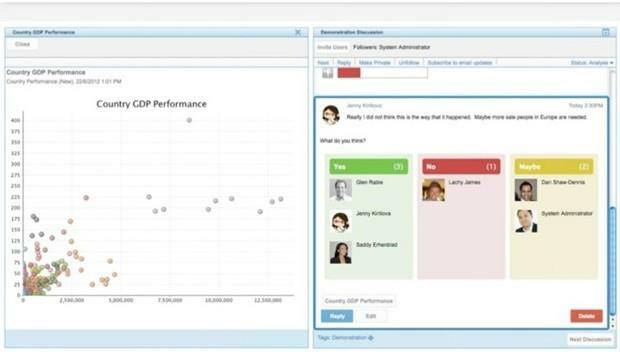 Beyond dashboards – Collaborative BI: Data visualization, presented via personalized dashboards, remains one of the most fundamental ways to deliver customized BI content to end-users. Collaborative BI – the integration of the information sharing features and functionality of popular Web 2.0 technologies and social media platforms within a BI platform – is becoming more common place, allowing more people to effectively share, discuss and make collective decisions with data. 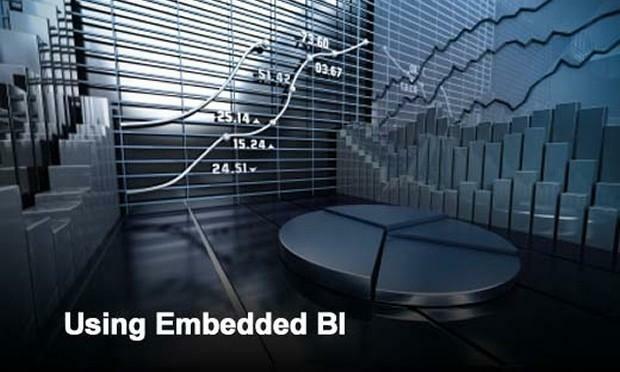 Embedded BI: Software vendors and organizations from across almost all major industries are beginning to embed analytical capabilities in their core applications and processes, opening up entire new ecosystems of potential BI users. The Aberdeen Group’s Data Management for BI: Fueling the Analytical Engine with High-Octane Information study underscores the growing demand for embedded BI capabilities, reporting that organizations are struggling to effectively utilize increasing data volumes. The report found that, in 2012, the average organization is experiencing a 41 percent year-over-year increase in data volumes, from an average of 15 different data sources. Further, a recent MIT Sloan Management Review survey of over 3,000 executives found that 60 percent of respondents collect more data than they can effectively use. The BI market is growing sharply and quickly. What other factors do you think are contributing to BI growth – both in terms of BI adoption and BI’s potential user base?